A great way to explore the Western Bays of Lake Taupo New Zealand. 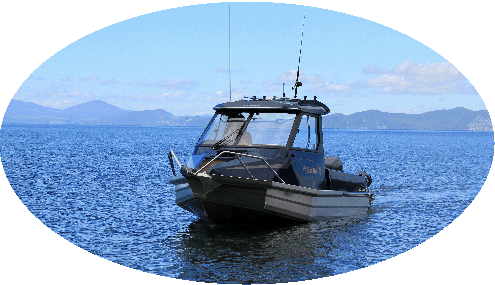 Operating out of the Kinloch Marina we have easy access to the Western Bays of Lake Taupo. Kinloch is a short 20 minute drive from Taupo township. 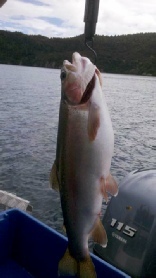 You will be able to enjoy the stunning scenery and fantastic trout fishing that the Western Bays have to offer. You definitely won`t be overrun with people out here. A great way to enjoy some peace and quiet.